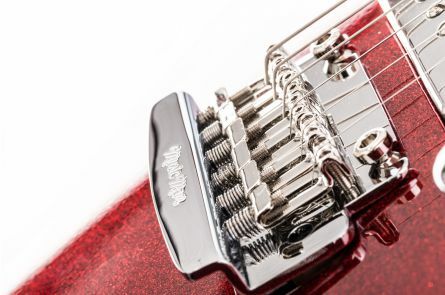 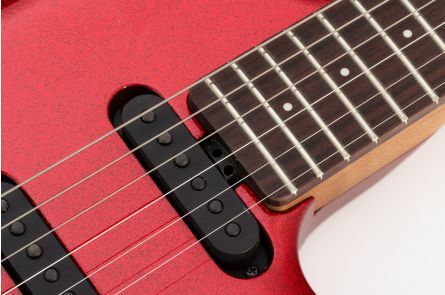 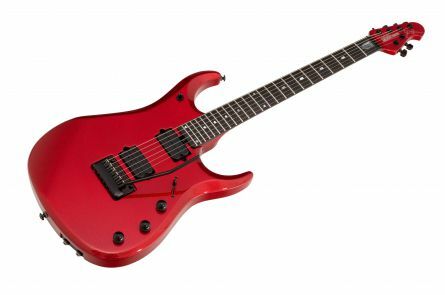 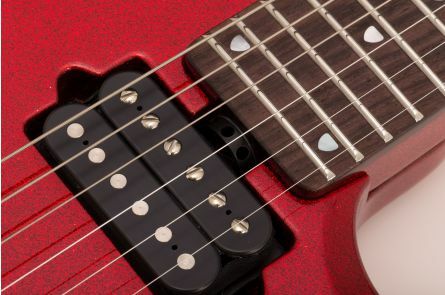 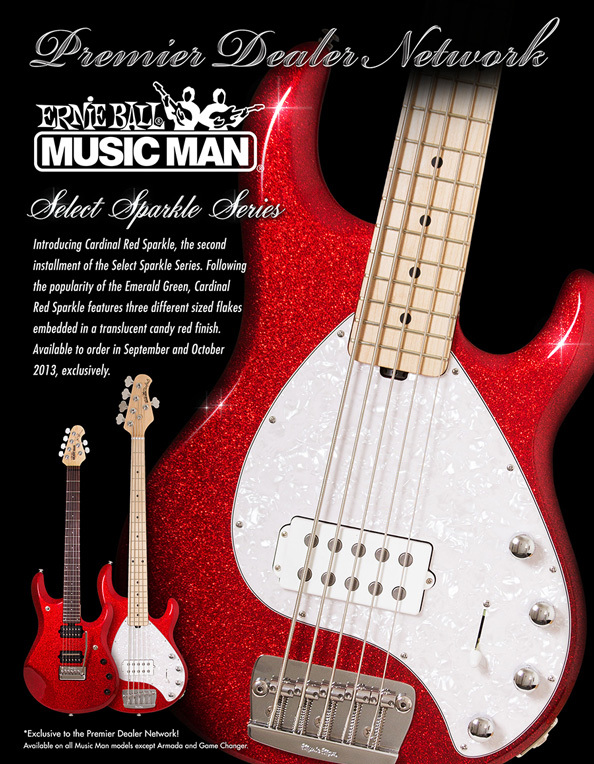 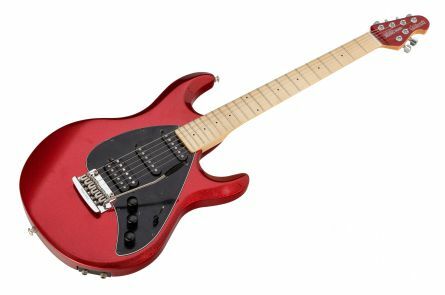 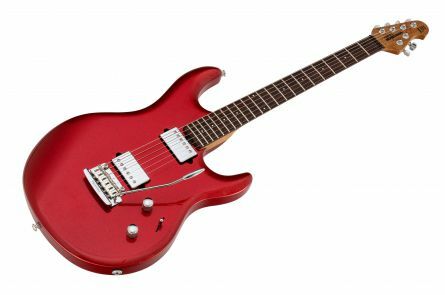 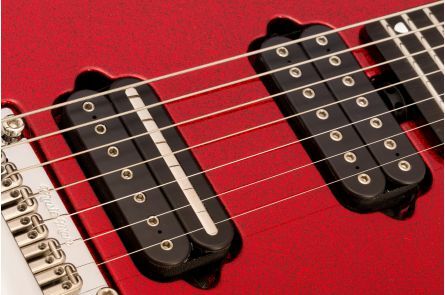 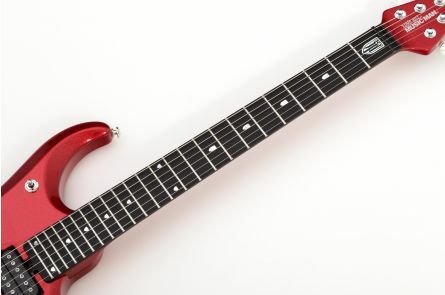 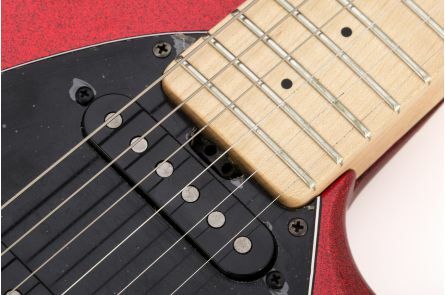 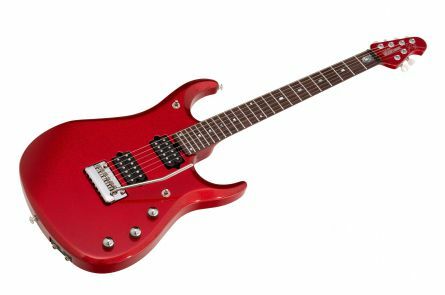 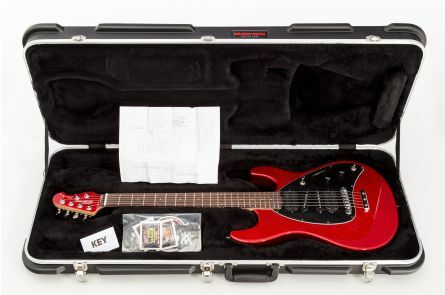 This is a special Select Series Limited Edition of guitars and basses in Cardinal Red Sparkle, custom built by individual specifications for the Ernie Ball MUSIC MAN Premier Dealer Network exclusively. 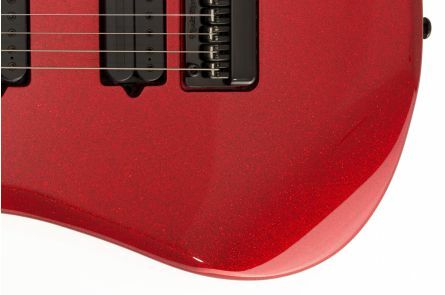 Cardinal Red Sparkle is a custom finish combining three different sizes of flake into a translucent, candy red finish. 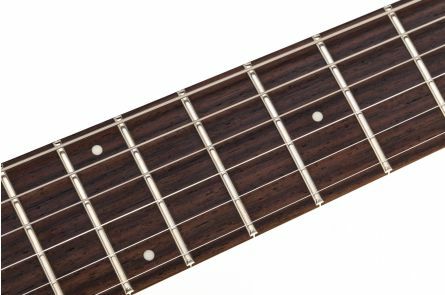 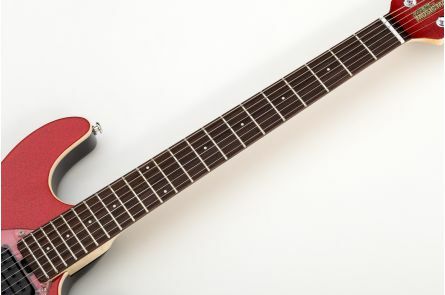 Aside from special orders from individual customers, we ordered a significant number of instruments in various configurations for our own stock, now arriving one by one and available for sale.